The advancement of digital printing technology provide a lucrative solution for self-publishers and aspiring book writers to print high quality books that meet their budget allowance. For the many advantages it offers, using digital printing for books and reading materials is now more popular for authors and publishers. Digital Book Printing in Boston, MA is a less expensive alternative for book publishing allowing potential writers and entrepreneurs who want to try their luck in the publishing industry. Automatic pagination and image positioning are the major conveniences offered by digital book printing. These features also dramatically decrease turnaround time. Self-publishers have the leeway to try out their material in the market without spending too much. In addition, digital printers offer quick printing with high quality output. Plus, self-publishers have various choices for binding and finishing so the cover will be crisp and clear. Attractive and sturdy covers are important for because they make the first impression to nudge the interest of potential readers. Contact The Country Press, Inc. for quality and eye-catching books. If you want to earn good reviews from book critics, sending them high quality bound galleys is absolutely necessary. 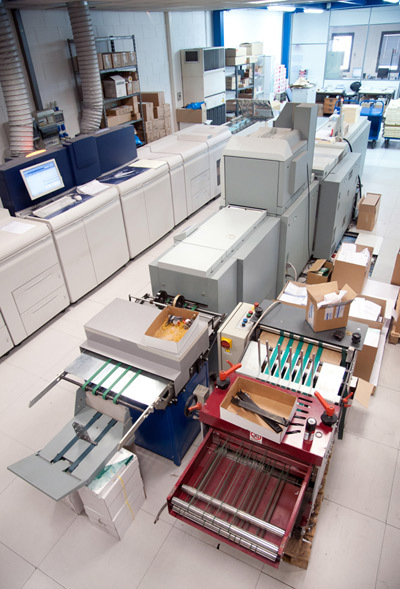 With the breakthrough of digital printing technology, producing copies of bound galleys to send for marketing purposes is possible without laying out large amounts of money on press work. Bound galleys in Newton, MA serve as initial copies that are issued to book reviewers, bloggers and book distributors for feedback prior to printing the final edition. These copies are used for further editing and improvement as well as for generating comments and feedback from the reviewers. Aspiring authors should consider sending out high caliber book samples to critics to get an a idea of the market and to generate reviews. Presenting these reviewers the best reading experience can earn better reviews and feedback that will aid in getting your final copies the front row display. Impressive samples of your work is essential to better future gross sales of your book. For more information on high quality book galleys, contact The Country Press, Inc. 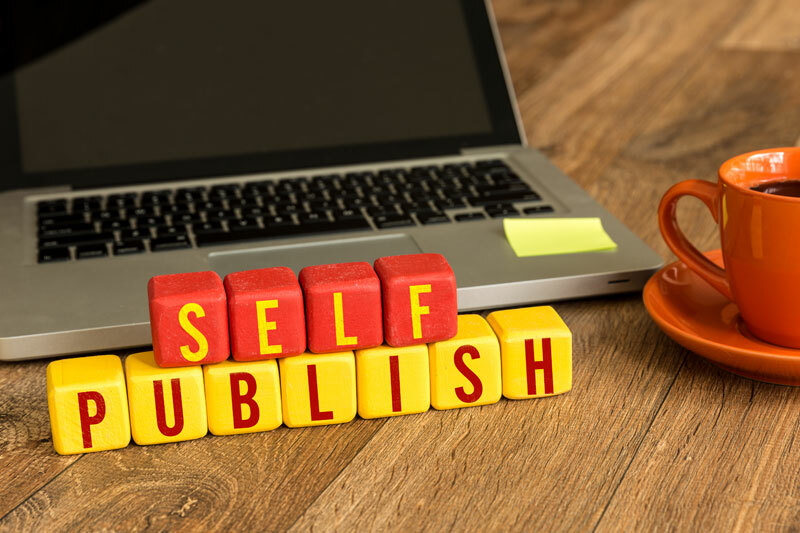 If you are a self-published author, offering advanced copies of your book gives you a good idea of how marketable your book is and how successful it may be. With advanced reader copies you can offer your book in advance when it is in the last stage of editing by making use of short run printing. If you want to sell a book that is not in print, advanced copy books can help. Use advanced copy books as your marketing tool. Get the book out there during the last stage of editing regardless of if you have a publishing deal or are choosing to self-publish. Every author, self-published or not, has the same goal: to sell books. Every self-published author loves presales. Presales can help with the expenses involved in publishing the book, including final printing, marketing, office materials, sales materials, travel, and more. Authors are often able to sell enough advance copies of their books to start making a profit before stocking bookshelves. But, through advanced copy books and presales, authors gain more of an understanding of how the book will sell. When it comes to the final printing, you will have a better understanding of how many to order to print. For more information on advanced copy books, contact The Country Press.